Ooooh yes, we are definitely feeling this here at the Rap Buzz! West Coast stalwarts Ras Kass and Planet Asia link up to great effect on ‘Kings’ over a sick Numonics ‘classic’ sounding beat. As real hip hop heads we also love the metronomic cuts by DJ Heron. This banger will be featured on J57 & Numonics’ album ‘LI FTW’ set to drop later this year. There really is nothing better than seeing promising young cats steadily climb up the underground rap ladder. 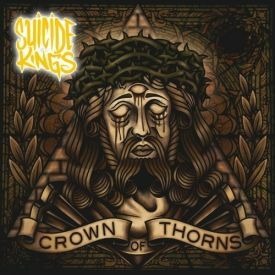 Having supported the likes of Ill Bill and Vinnie Paz over the past couple of years, Suicide Kings aka MC Joey Knuckles and Dj/Producer King Cole are set to drop their second full length – ‘Crown of Thorns’ – later this year. The lead single featuring Saigon ‘So Proper’ sets the tone for what should be an extremely promising album. 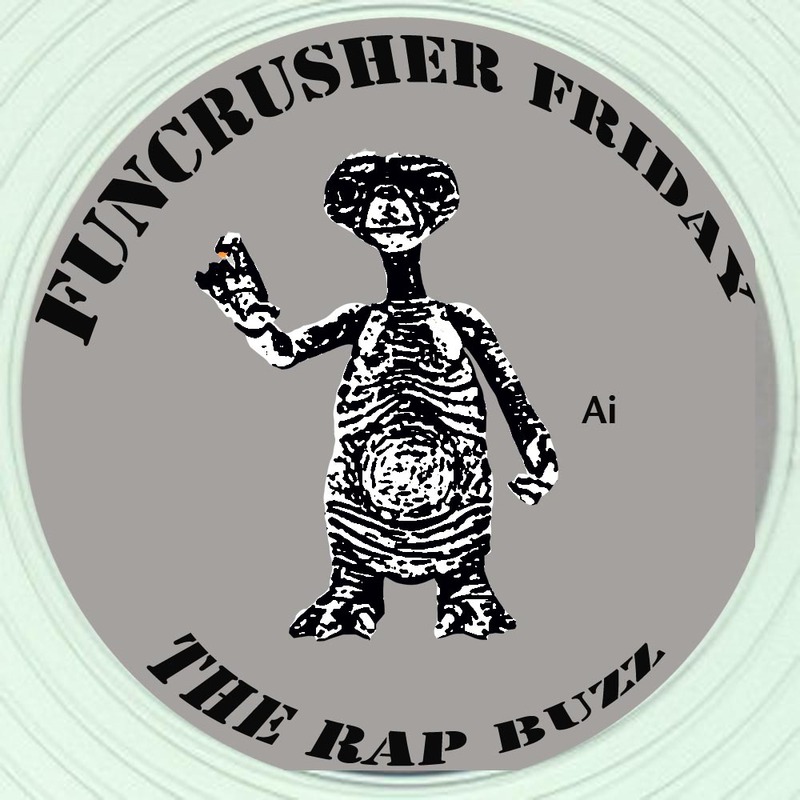 Believe it or not this week's Funcrusher Friday takes us to...Italy! We are proud to bring to you one of our all time favourite rappers - Danno from the legendary group Colle der Fomento - together with the supremely talented producer Stabbyoboy and multiple DMC/IDA ranked turntablist DJ Craim. These three Italian hip hop stalwarts formed the collective Artificial Kid to promote their brand of futuritsic 'cyberpunk' rap and their only record to date is simply amaing. Their concept album Numero 47 (which in reality is the number given to a cyborg prototype in Artificial Kid's fantasy world!) was not only bold beyond measure, but completely unique to the Italian undergrou rap scene. Enjoy this signature AK track - Il Sistema (the system) - and let us know what you think about the Def Jux influence! 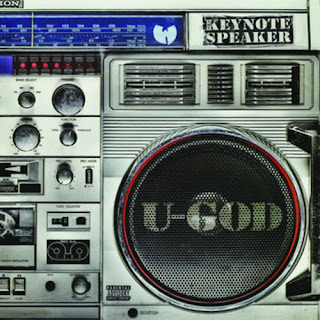 So what if I tell you that the lead singles off U-God's upcoming full length Keynote Speaker are probably some of the best tracks he's EVER put out? Well, I'd expect a lot of sarcastic comments, but trust me on this one. I think the Wu's most maligned member might redeem himself here. Check out 'Mount Everest' featuring the legend Rebel Ins and the amaing Elzhi. So y'all might have heard the mighty Adlib on tracks with some of the Coka Nostra crew and that aint bad pedigree at all. This excellent lyricist (yes, excellent) has just dropped his debut album Bad Newz and I would recommend you cop it even if I haven't listened to it yet. In the meantime, enjoy the lead single 'One of the Few' featuring a beat by Ali Armz. This week’s Funcrusher Friday features my favourite Def Jux track off of my favourite Def Jux album by my favourite Def Jux artist of all time. No Regrets by the effervescent Aesop Rock was one of the standout tracks from his incredible 3rd album ‘Labor Days’. Produced by his long time collaborator Blockhead, No Regrets encapsulates everything that is special about Aesop Rock: lyrics, social commentary, style, flow and coherence. Through this parable starring Lucy, Aesop manages to show what a wage earner can do when they confront the system and their slave masters. To all those haters out there who criticise Aesop Rock’s (perceived) verbosity and lyrical complexity: you don’t understand sh!t! Enjoy this classic and have a great weekend, folks! Hip Hop legend Tony Touch aka Tony Toca drops the latest installment of his epic Piecemaker series today. This has obviously gotten us pretty excited! Support real hip hop and cop this record, but in the meantime check out the lead single 'unorthodox' featuring none other than Raekwon, RZA, Ghostface, and JD Era. 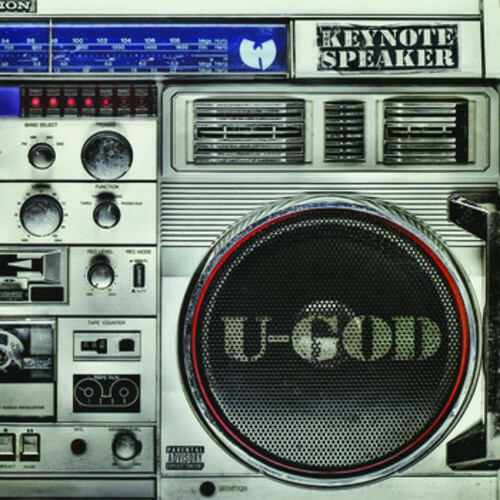 Speaking of unorthodox, what y'all think of RZA's verse?! It’s that time of the week, folks! 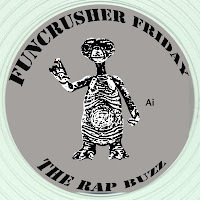 Yup, that’s right, it’s Funcrusher Friday! This week we’re bringing you a very special rare track from The Weathermen: The Only Weathermen Song. Recorded in 2001, this mega EL-P produced tune features Jakki da Mota Mouth, Tage Future, Yak Ballz, Copywrite, Vast Aire and Cage on the mic! The track was recorded in EL-P’s basement studio in Brooklyn back when the Ox were preparing Cold Vein and Copywrite was putting together his debut LP. Copywrite has gone on record to say that Camu Tao (RIP) and Vordul Mega were around at the time but that they didn’t drop verses cos “Camu was probably smokin’ a blunt with Vordul”! Remember your favourite alien gynaecologist who died unceremoniously at the hands of Dr Doom? Well, guess what? Dr Octogon is back! Not only has Kool Keith resurrected his epic alter ego, he’s teamed up with Del the Funky Homosapien to form the dynamic Dr.OctoTron! Check out this banger produced by the maestro KutMasta Kurt (more cowbell!). Enjoy this one folks! What an appetiser to the new Deltron album! While DOOM hasn’t exactly possessed the Midas touch of late, you can still pretty much put your money on the super villain putting out at least a handful of gems each year – mostly as a beatmaker recently. 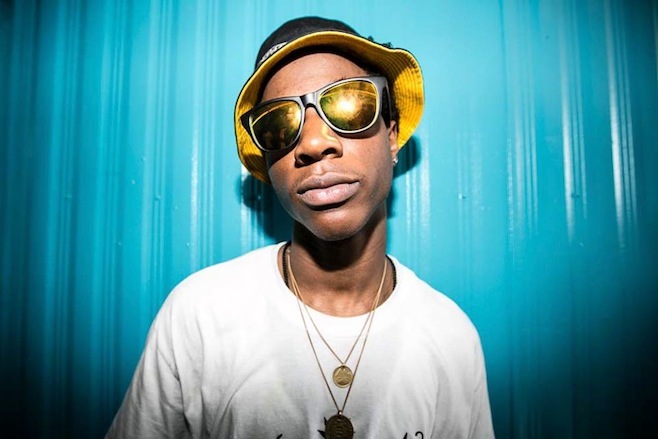 He’s hit the mark with this production for the Pro Era duo Joey Bada$$ and Kirk Knight. Amethyst Rockstar features a signature DOOM beat laced with fluid verses from these two new school lynchpins. Always great to see a true school head collaborate with sick young MCs!